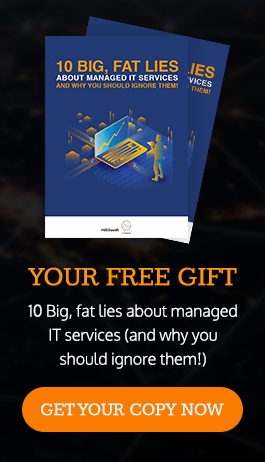 With data hacks getting ever more sophisticated, the best way to avoid being a victim – and a headline – is to secure all of your data, all of the time. • Stop breaches. By automatically encrypting your files data from the moment it’s created, you can stop it from falling into the wrong hands. • Collaborate securely. Users can create, edit, and share encrypted data seamlessly, without changing how they work – or having to decide what to encrypt. • Stay compliant. 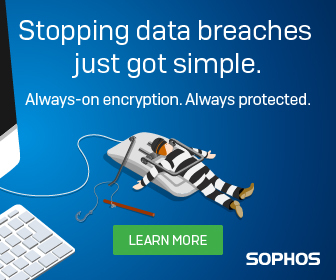 When you secure all your data, all of the time, staying on the right side of data protection laws is easy.